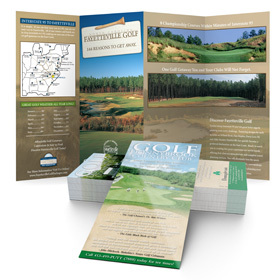 • Every facet of your project – from design to printing – is handled by a Golf Associates Employee. 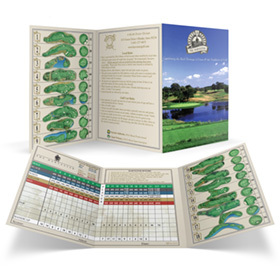 • Golf Associates offers the broadest range of “in stock” paper choices. 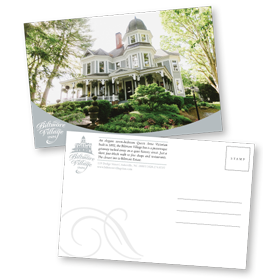 Aqueous coating available upon request to meet mailing or writing needs. 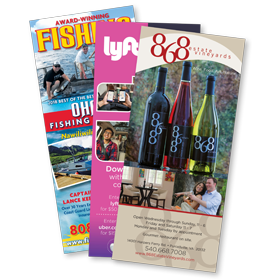 I just wanted to take a moment to say thank you for all of your hard work and dedication in producing and delivering an OUTSTANDING product. 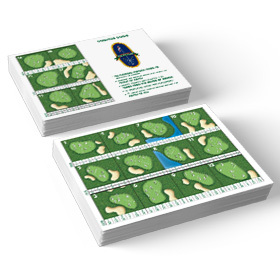 I could not be happier with my new scorecards.